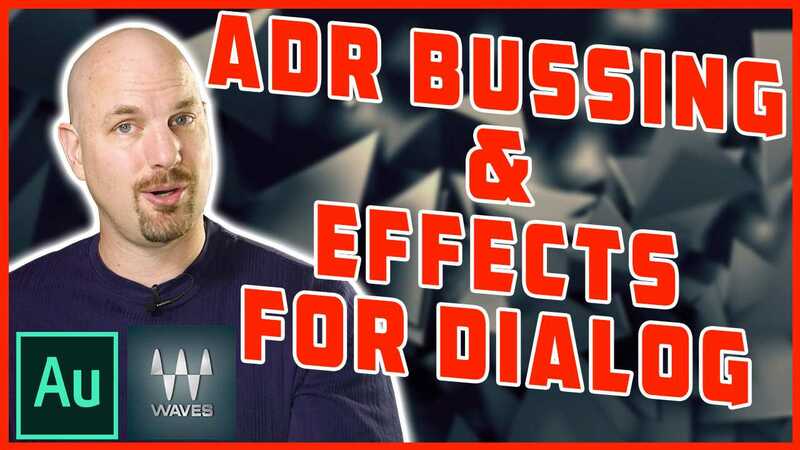 In this video, Cinema Sound presenter Mark Edward Lewis shows us how to create ADR bussing so that all the ADR tracks of a mix can be affected separate from the rest of the Dialog WHILE also being processed by the dialog bus. 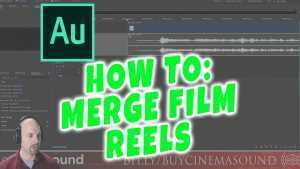 He also uses the Waves Vintage Aural Exciter in Adobe Audition to demonstrate! Learn more about getting your $50,000,000 Hollywood impact for your productions by becoming a Cinema Sound member now! Get Adobe Creative Cloud (and Audition and Premiere Pro) Here! Get Waves Gold Bundle here! 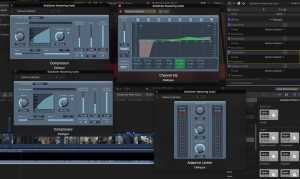 Be sure to get your pre-order copy of the Cinema Sound Foley Library while the price is 85% off!